FP-Pigments’ Opacity Pigment is a highly regarded, industry-proven technology for the partial replacement of TiO₂ pigment, combining high performance with substantial raw material cost savings. Our high brightness opacity pigment save TiO₂ in white paints. It also saves TiO₂ and colors in Point of Sales tint bases, factory-made shades and color pastes. Opacity Pigment from FP-Pigments is a high performance white pigment for use in the paints and coatings industry. Its unique engineered structure incorporates multiple scattering techniques allowing the formulator to greatly improve TiO₂ efficiency without any compromise in coating performance. Opacity Pigment helps to significantly reduce costs while maintaining optical performance and film properties, e.g. scrub resistance. FP-Pigments can now offer substantial savings in Point of Sale tint bases through up to 20 % reduction in TiO₂ without compromise to color matching properties. With no need to move or recall existing stock, the new FP-Bases can sit side by side on the shelf with old formulations utilizing the same color library and color instrument software. The controlled reduction in tint strength seen when using FP-Pigment to partially replace TiO₂ pigment provides the potential for the color chemist to reduce the levels of colorant used in-factory to reach a given shade. In addition to being used in the paint bases, it is also possible for colorant producers to use FP‐Pigments to reduce the TiO₂ content of the color pastes. For example in a standard white color paste you can replace 5 to 20 % pf the TiO₂ with minimal impact on color development. 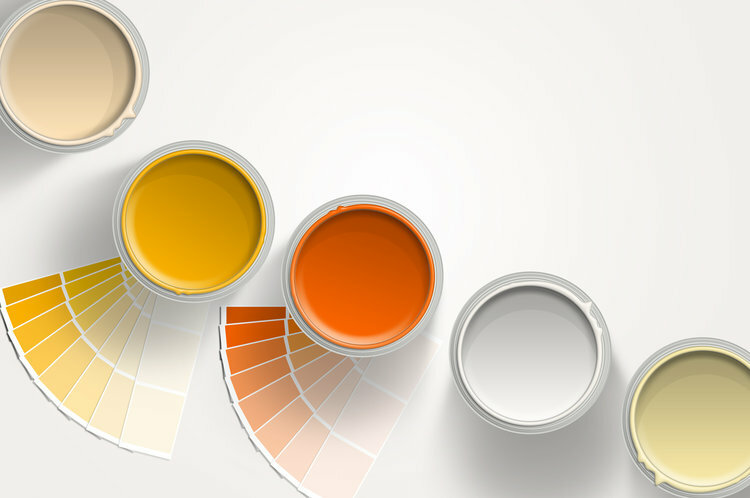 The FP-400 opacity pigment range offers paint manufacturers ways to optimize efficiency of TiO₂ while maintaining or improving coating performance. These pigments are used in multiple application areas: water based and solvent based; interior and exterior; decorative, industrial and powder coatings.